The broadcaster was also unable to broadcast Bafana Bafana’s clash with Nigeria in the Africa Cup of Nations qualifier at the weekend. The South African Broadcasting Corporation (SABC) today apologised to viewers for not being able to air Bafana Bafana playing Paraguay in the Nelson Mandela Challenge. 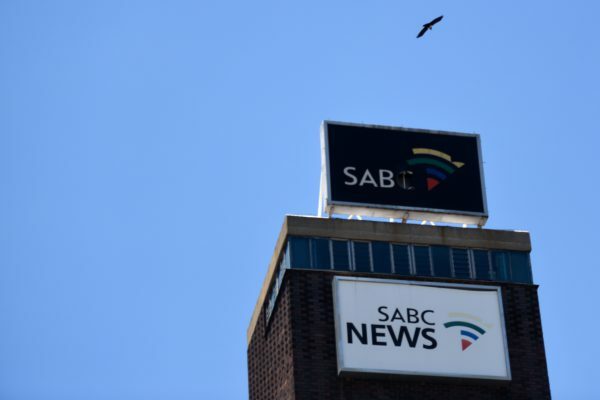 “It is regrettable that the public broadcaster is unable to broadcast the national team’s games at this stage, due to the SABC and the South African Football Association (SAFA) not being able to reach a new agreement,” the public broadcaster said in a short statement. The broadcaster was also unable to broadcast Bafana’s clash with Nigeria in the Africa Cup of Nations qualifier at the weekend, leading to an outcry from soccer fans and calls by trade unions and public interest groups for the two sides to settle their dispute.